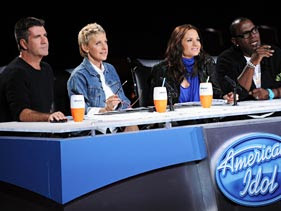 Did you watch Ellen Degeneres' debut on American Idol last night? The reviews have been very good and positive which doesn't surprise me. I was sick and had to go to bed early. I was disappointed because I was very eager to see her debut. What did you think?